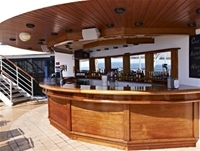 The Marquee Deck features staterooms in categories DC and JB as well as two swimming pools, two Jacuzzis, the pool bar, the Observatory and the Grampian Restaurant. 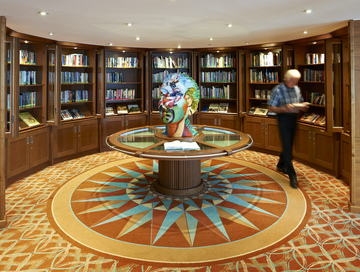 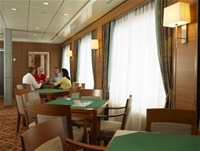 The Bridge Deck features staterooms in categories SS, BS, BA, BC, G, JB and J as well as the craft room, gaming tables and the Skylark Club. 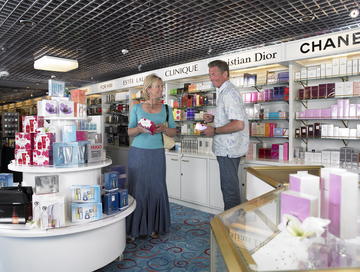 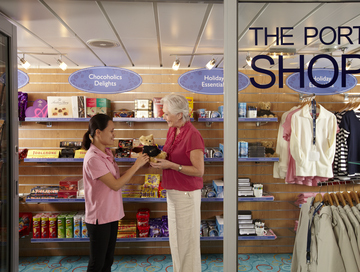 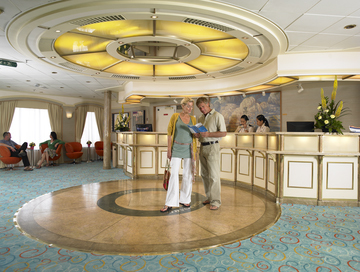 The Lido Deck features staterooms in categories BS, BA, BC, LA, A, B, C, G, JB and K as well as the Palm Cafe, and the Lido Bar. 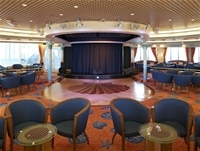 The Lounge Deck features the Neptune Lounge, Morning Light Pub, the library, Braemar Room, card room, Internet Room, boutiques, reception area, photo gallery, and the Coral Club. 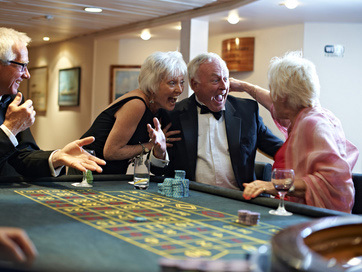 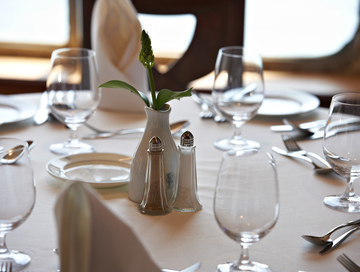 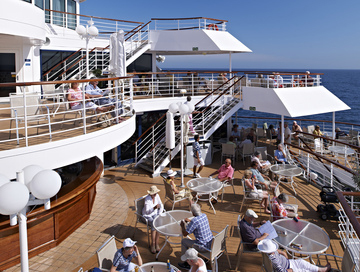 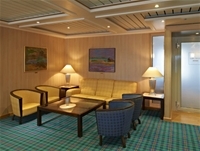 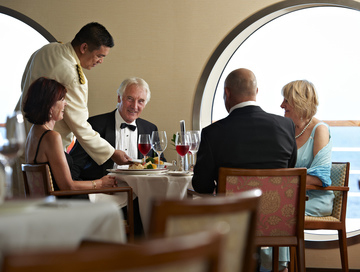 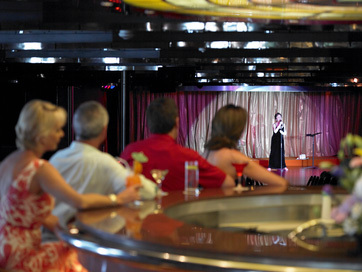 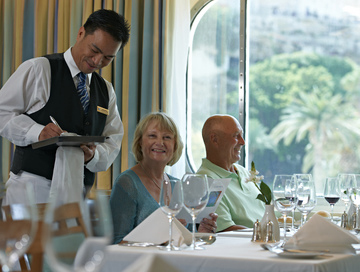 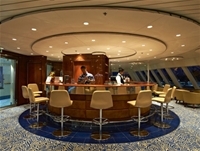 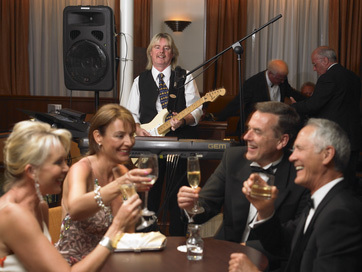 The Main Deck features staterooms in categories B, C, H, and K as well as the Thistle Restaurant. 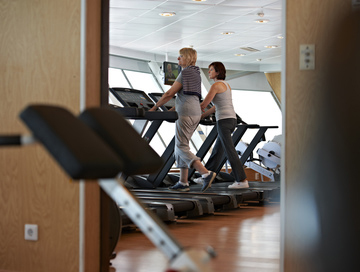 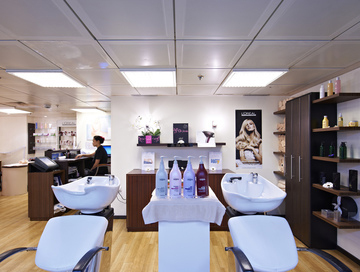 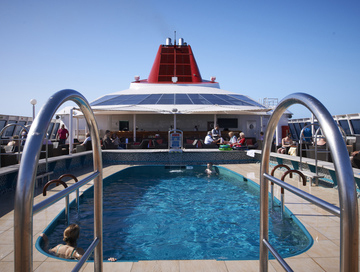 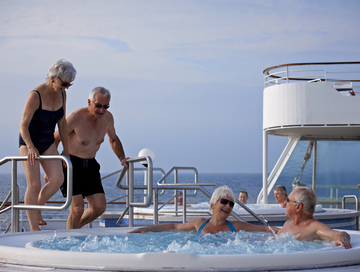 The Atlantic Deck features staterooms in categories E, D, I, M and L as well as the fitness centre and beauty salon. 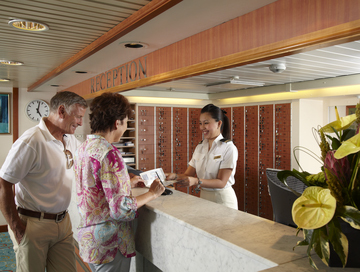 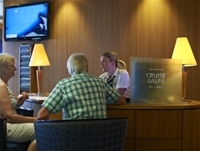 The Marina Deck features staterooms in categories N, F and L as well as the medical centre and launderette.